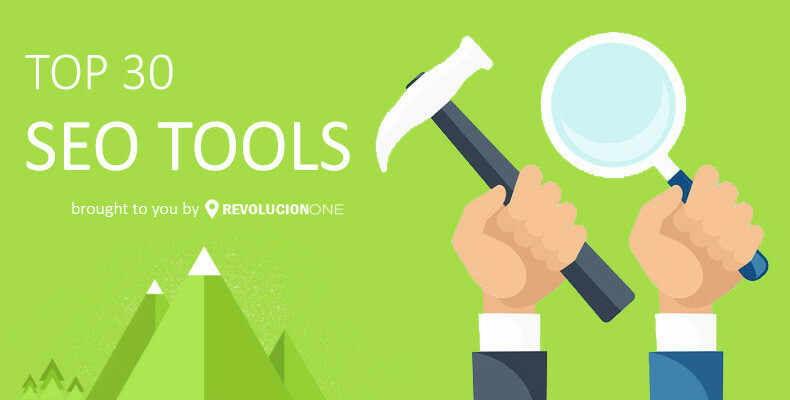 SEO Tools, why do we need them? 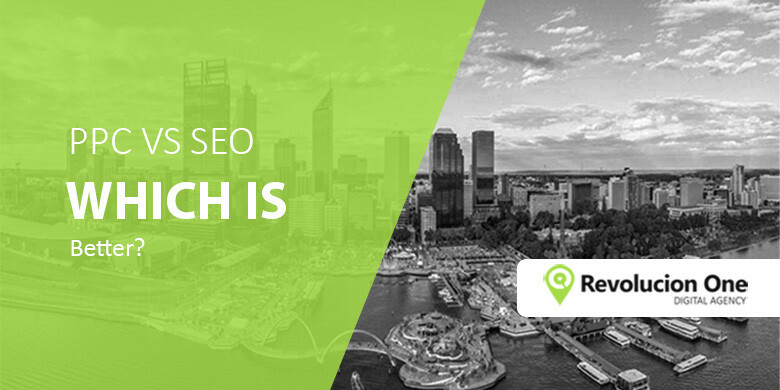 Well as a digital agency who provides SEO Perth services, we can’t stress enough the importance of having your website ranked high within the search engines. When people want to search for information where do they go? Google. SEO tools help you understand your website better, enabling you to fix on-page SEO problems, get more in-depth information about your competitors but more importantly assist your websites search engine keyword rankings. 21. 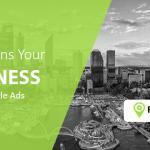 MozBar – MozBar provides easy access to powerful SEO tools and data while you surf the web. 1. 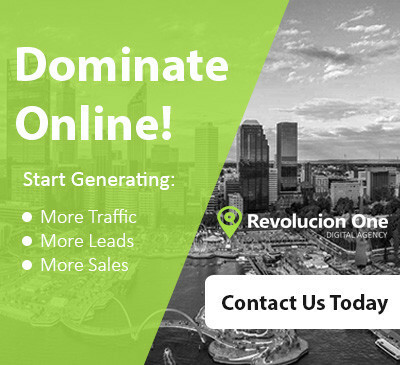 Linkio – SEO tool that helps you plan, track, automate, and report on link building campaigns. I don’t commonly comment but I gotta say, thank you for the post.